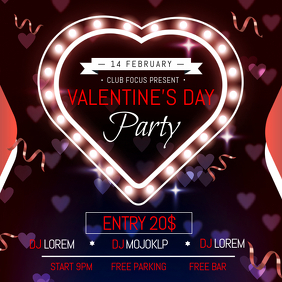 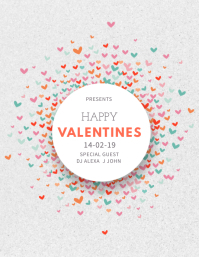 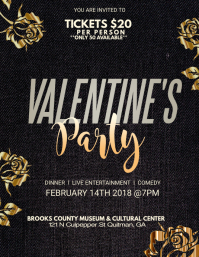 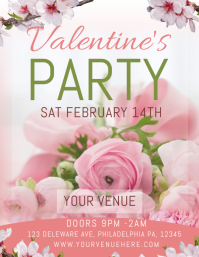 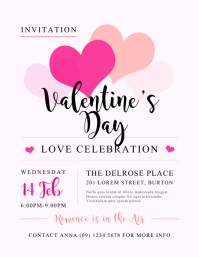 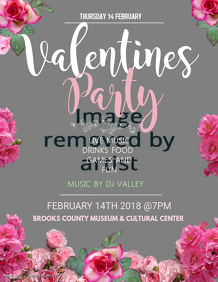 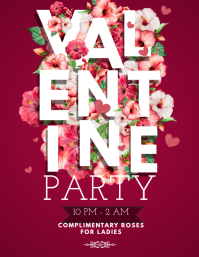 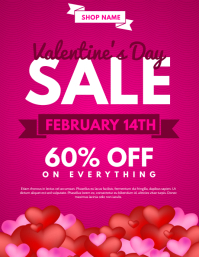 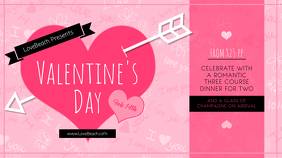 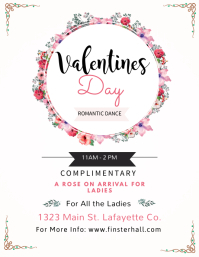 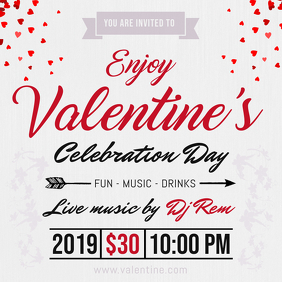 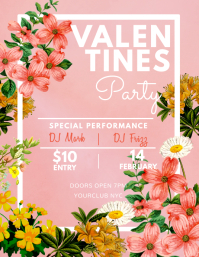 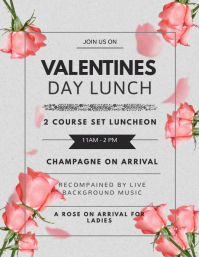 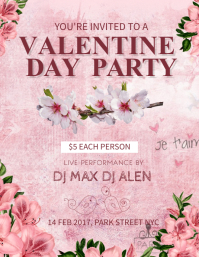 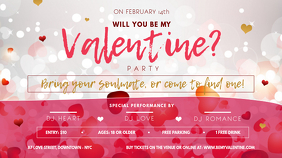 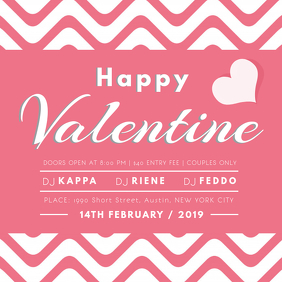 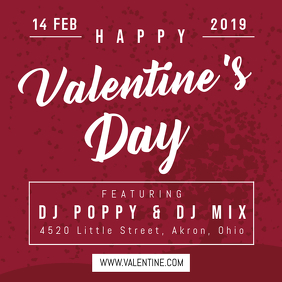 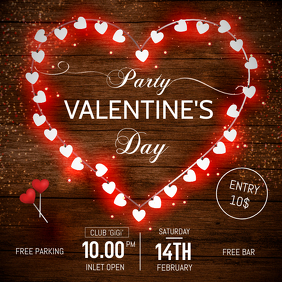 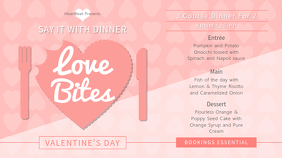 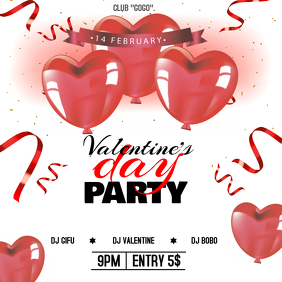 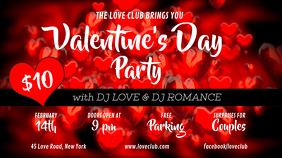 Have a fabulous Valentine's Day party coming up? 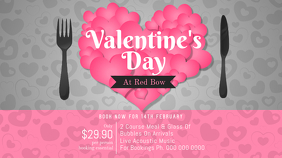 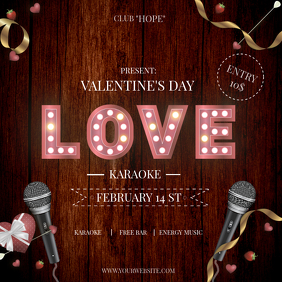 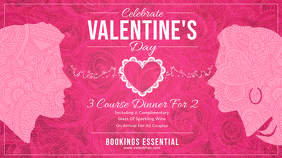 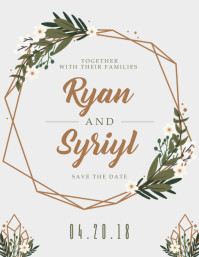 Want to promote a special deal for the lovebirds out there? 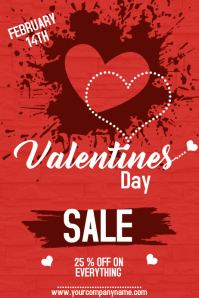 Browse through thousands of templates and download FREE posters, videos and social media graphics to spread the love this Valentine's!